Northlord Publishing: The Count Hayes Action Figure! 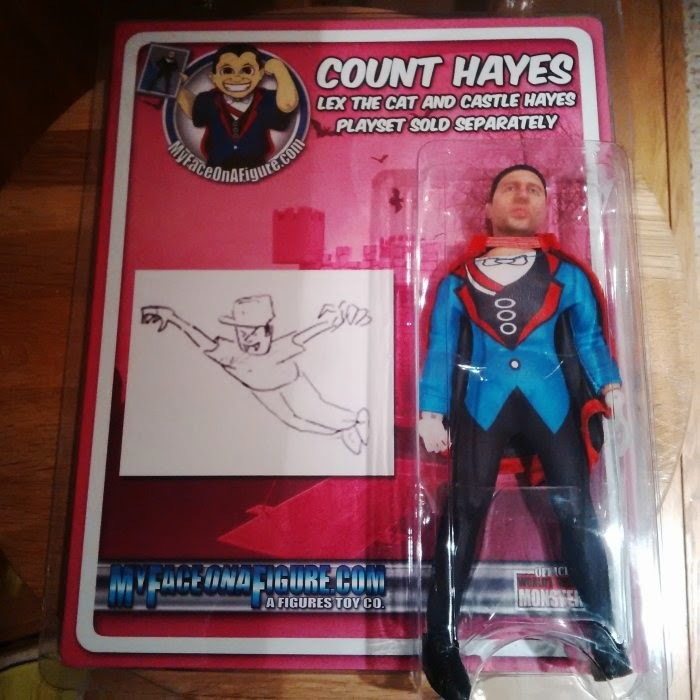 The Count Hayes Action Figure! Jeremy Hayes has been immortalized in an action figure, "Count Hayes." A big thanks to the folks over at MyFaceonaFigure.com (#myfaceonafigure) for a great job. It's one of a kind!